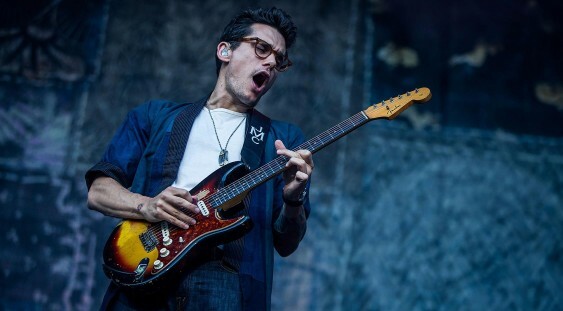 Not only does John Mayer have a smooth and sultry vocal timbre, with imaginative songwriting sensibilities, he is also a phenomenal and adept improviser. Mayer’s diverse range of musical abilities has led to the burgeoning of some incredible art. Known for his effortless ability to merge various styles such as blues, rock, and pop, he has garnered the respect of the wider musical community. Mayer has combined these influences in a unique way to produce a sound that is distinctly his own. Join us tonight as we pay tribute to the remarkable music of John Mayer.